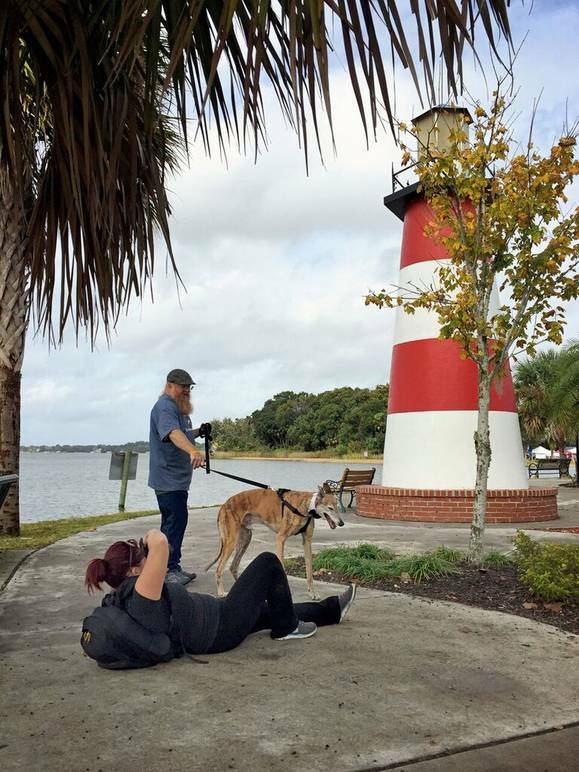 If you’ve seen a photograph of a celebrity with their pet promoting animal rescue and adoption, chances are photographer Lori Fusaro took it. 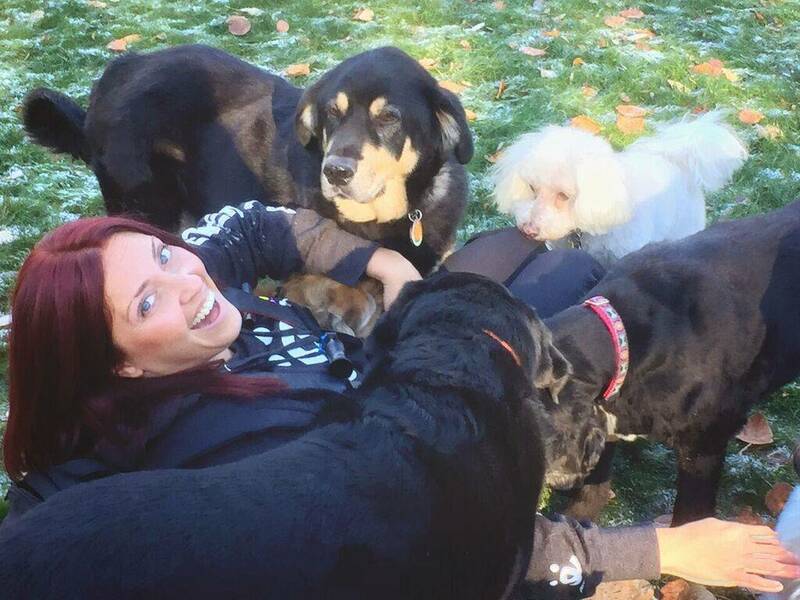 She crisscrosses the country doing what she loves, from the Hollywood mountains with movie star Amanda Seyfried and her dog Finn to the New England home of the iconic Christopher Walken to take pictures of him with kittens up for adoption. At what age did you fall in love with animals? I’ve loved animals since I can remember. My grandparents always had animals, and every summer we went to visit and I was in heaven. 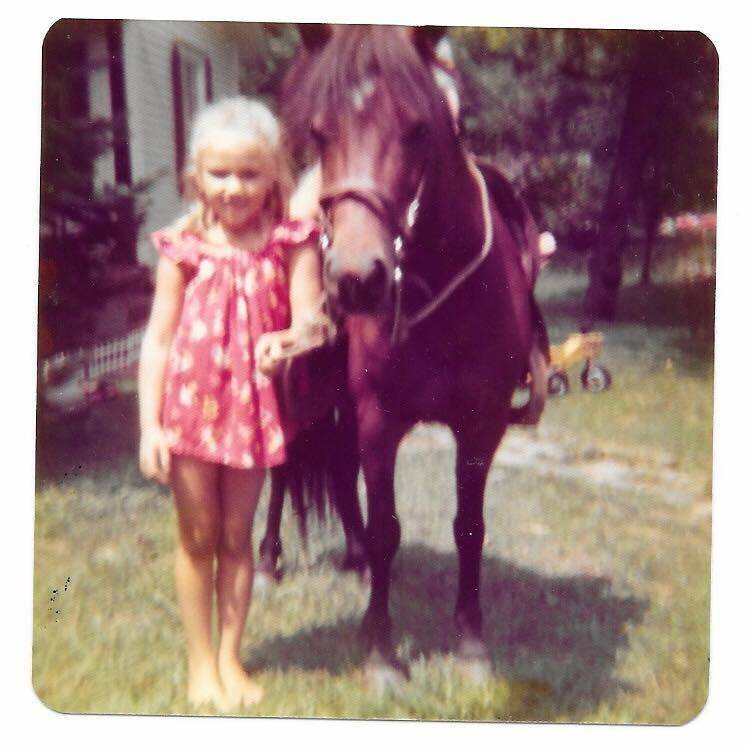 My grandfather got the grandkids a pony named Nellie, and I would ride her for hours and hours through the mountains. He would also take in strays. I remember one dog my grandfather named Rags because he showed up at his house with patches of fur missing and the rest was a matted mess. He nursed him back to health; I guess I get my love of animals from him. 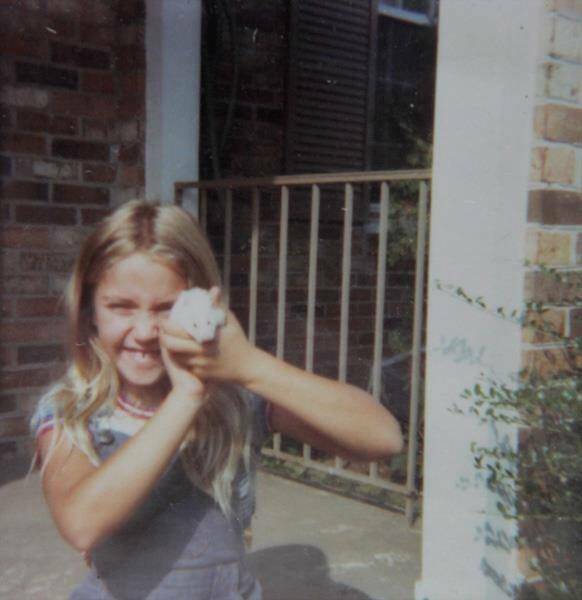 My first pet was a hamster named Snowball. I loved her so much. Growing up, I had many dogs and cats. What made you decide to begin photographing dogs and cats? I started out photographing everything - kids, families, weddings. I only photographed animals if the family happened to have one and wanted them in the photograph. Then I started volunteering at dog rescues and shelters to take happy, fun adoption pictures to help them get adopted. It was amazing, and I could photograph for hours and not get tired. I knew then that animals were where I wanted to focus my attention. It was scary, though, because at the time, pet photography wasn’t a big thing, and I worried if I’d be able to make a living with such a narrow focus. How did you end up in your dream job? I’d been photographing only animals for about four years. I decided that I wanted to do some more volunteering, and Best Friends Animal Society was an organization I always admired. I went on their website to see about volunteering; at the very bottom of the website was a “career” page. I clicked on it, and to my surprise they were looking for a photographer for their Los Angeles center. I applied immediately. It’s been five years, and it truly is my dream job. 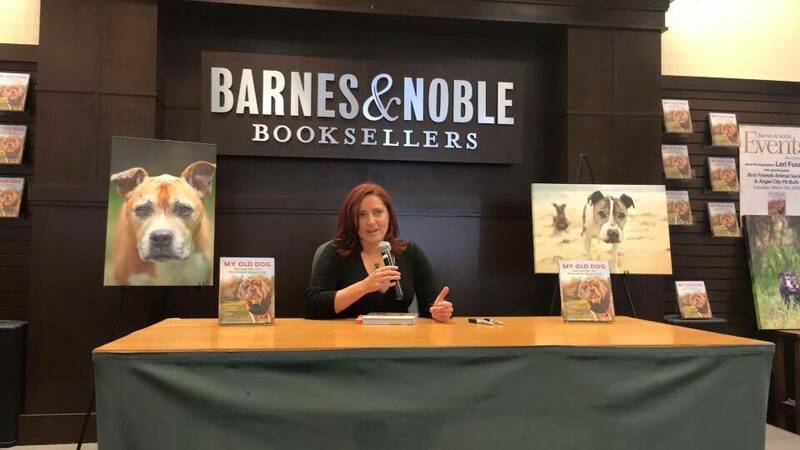 What was the inspiration for your national bestselling book, “My Old Dog”? During my time volunteering at the high kill shelters in Los Angeles, I met a dog named Sunny. She was old and sick and one of the saddest dogs I’d ever seen. She just lay in her kennel and didn’t move, lift her head, or take any treats. She broke my heart. 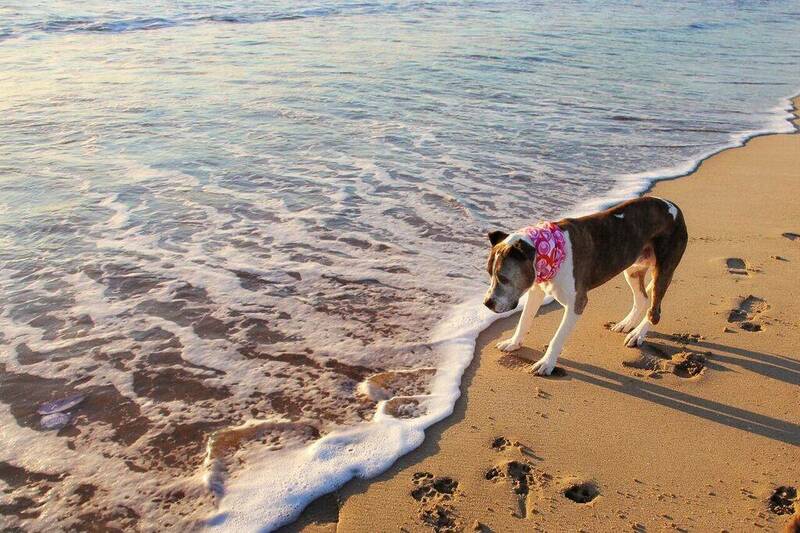 At sixteen and with so many health problems, I knew she had a very slim chance of being adopted, but my husband needed a break from dogs and I knew I couldn’t bring her home, and so I left her there. For a week, every single day I thought about her and when I went back to the shelter she was still in the same position, it looked like she hadn’t moved all week. Right then I knew I had to take her home, and so I did. I didn’t tell my husband. He’s a big softie and I knew that he’d fall in love with her. I was right. The minute he saw her, his heart melted like mine had. She was amazing. I took her to the vet and he said that she probably had a few weeks to a few months at the very most. She was that sick. But miraculously she lived with us for about three years. And she seemed to get younger with each passing day. Love worked some magic on her old bones! Because of her amazing transformation, I wanted to share her story so others would want to take a chance on an old dog. And that’s exactly what happened. How did you find/select the dogs featured in your book? Co-collaborator Laura Coffey, the writer of the book, and I knew we wanted each dog to have a different story. 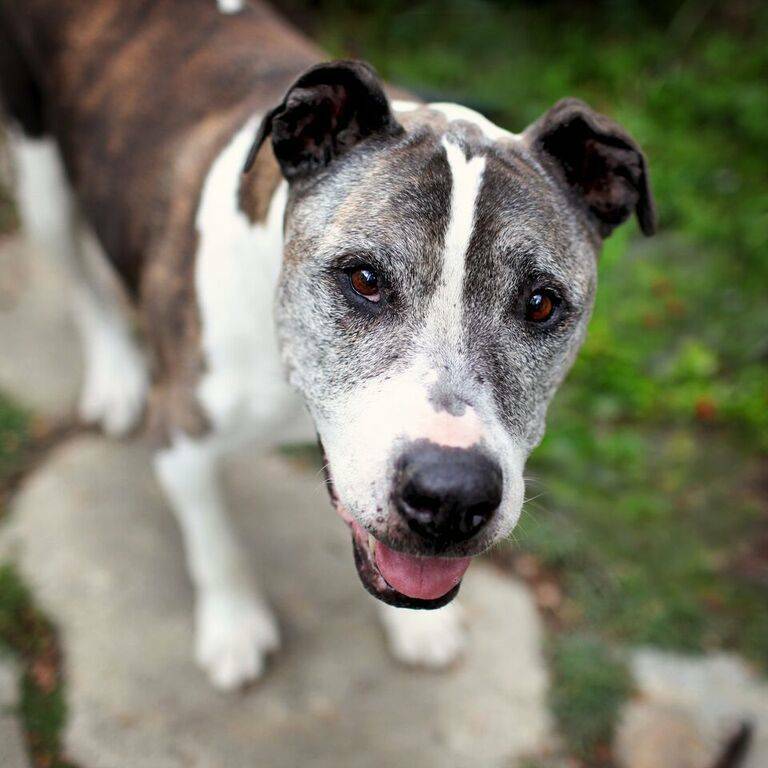 We were thrilled to discover so many wonderful people who adopted old dogs and were willing to participate. I noticed there’s a few celebrities who love old dogs and rescued them who appear in your book. 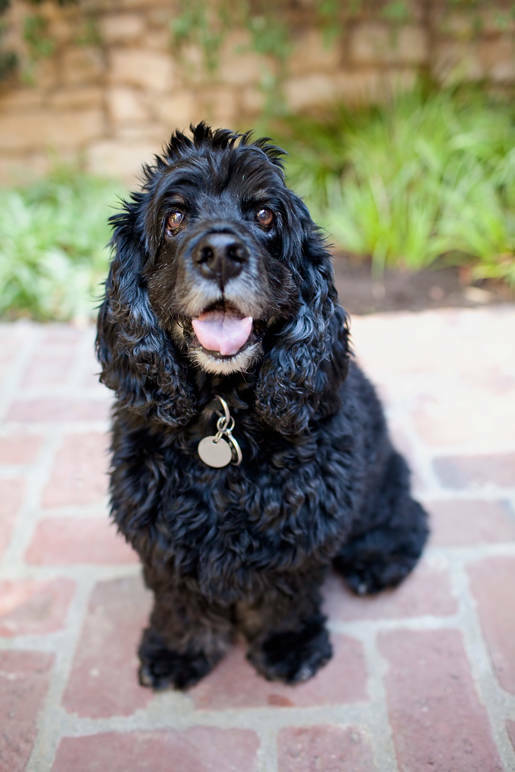 Can you share a story of how Einstein Clooney, George Clooney’s cocker spaniel, got included? Laura and I knew we wanted a celebrity to showcase so people could be inspired by their story and maybe follow in their footsteps. We had a wish list. George was at the top, but come on, he’s George Clooney! We didn’t think he’d be interested, but that didn’t stop us from asking. Emails were sent to his staff and the answer was always the same; he’s not interested and too busy. Finally, we just sent an email that said, actually, we’re interested in his dog Einstein, and George doesn’t have to be involved. The rest is history. George was very excited to be a part of it. What was your first celebrity dog owner or show biz dog photo shoot? My very first celebrity photo shoot was with Hollywood tough guy Danny Trejo. Oh my goodness! I was very nervous. I was photographing him with his adopted dogs at his home. I had limited time and had to set up my lights and giant backdrop. I found a great spot and started setting up. I was so nervous I wasn’t paying attention to the ceiling, and in a matter of seconds, the backdrop stand slipped out of my hands and I reached to grab it, and in the process the leg hit the ceiling light and it came crashing down, shattering at my feet. I was mortified! I looked up and everyone was looking at me. I sputtered out an apology and started picking up the glass. Danny rushed over to me and said, "Don’t pick that up. You’ll cut your hands. Sit down, let me get you a cup of coffee. One of my guys can clean this up.” OMG! What an amazing guy! He made me feel better and I was able to finally relax, and I got a great shot. My grandmother Julia on my father’s side was from Genoa. Ferruzi was her maiden name, and my Italian heritage always resonated with me. I loved watching my grandmother cook, and her sense of style was awesome. She would paint my tiny fingernails to match her own, and I’d go through her closet and dress up in her dresses and jewels. I always wanted an Italian last name like she had, and now I have one! Do you have any advice to someone interested in getting a family pet or volunteering at a shelter? Of course! If you’ve been considering getting a pet or volunteering, it’s so simple these days. You can check out Best Friends Animal Society to see if they’re in your area as well as finding your local animal shelter online. They’ll be happy you did, and so will you. Today’s technology makes it so easy to meet your new BFF. 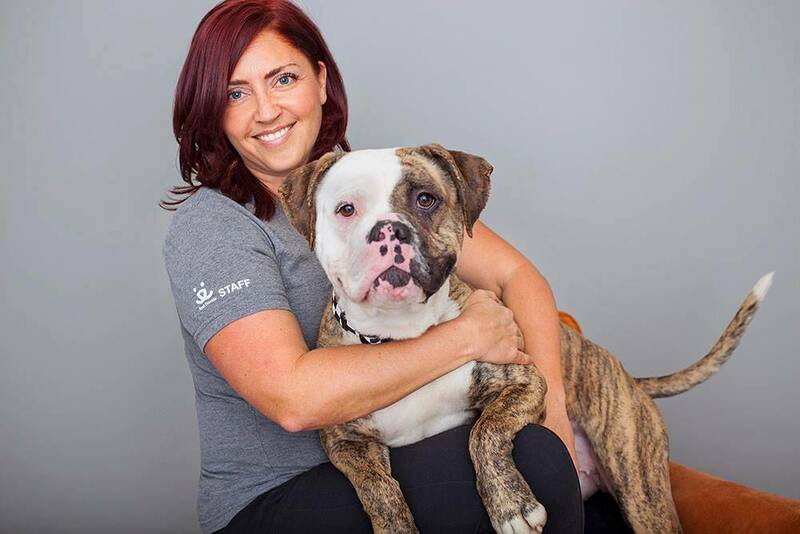 To learn more about Lori Fusaro and her work with animals visit her website.